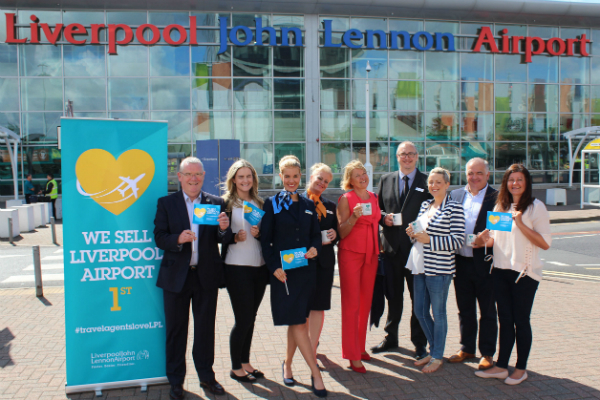 Liverpool John Lennon Airport (LJLA) has launched a campaign for local travel agents to promote departures from Liverpool ahead of those from other airports. 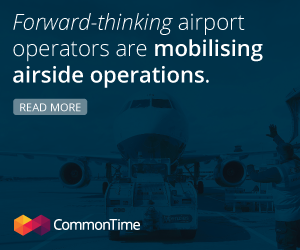 With a growing range of destinations bringing increased passenger numbers, LJLA has become the airport of choice for passengers from across the region and is recognised for its relaxed, hassle free environment and best in class operational performance. Over £5 million of passenger facility improvements have also helped to enhance the LJLA customer experience with surveys showing that positive passenger feedback is now at an all-time high, with the Airport receiving praise and winning awards both locally and nationally. Last month the Airport also received a good rating by the Civil Aviation Authority for the quality of assistance they provide to passengers with a disability, helping to encourage more people with a disability to fly.